USA – Sig Nordal, Jr.
It’s that time of year when baby bald eagles start hatching! 🐣 Once on the verge of extinction because of habitat destruction, illegal shooting and contamination of its food source, the bald eagle is thriving today thanks to conservation efforts. Bald eagles live near rivers, lakes, marshes – and on public lands across the country. 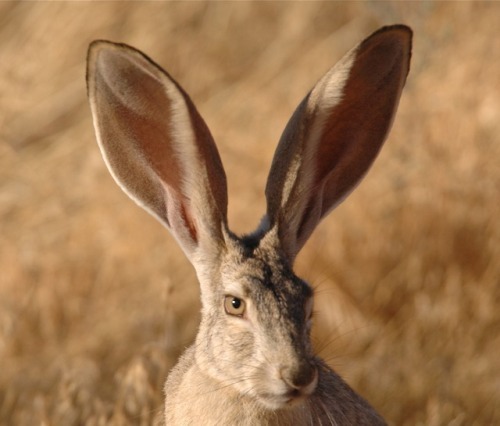 They mate for life, and typically lay 1-3 eggs from February to mid-April. Both adults incubate the eggs, which hatch about 35 days later, and new chicks keep the parents busy until they can fly from the nest around 3 months old. 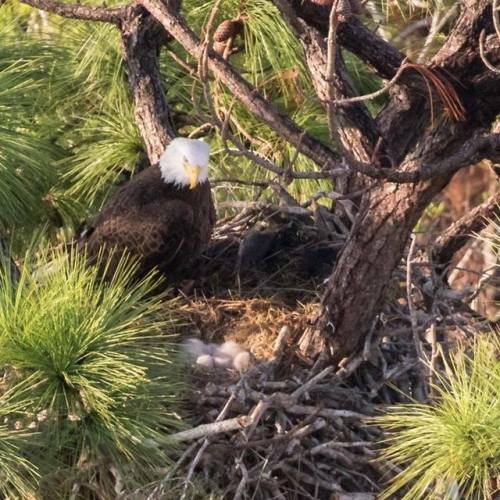 This year, eaglets have been hatching at Channel Islands National Park in California, the National Arboretum in D.C. and Florida’s Arthur R. Marshall Loxahatchee National Wildlife Refuge (pictured here). 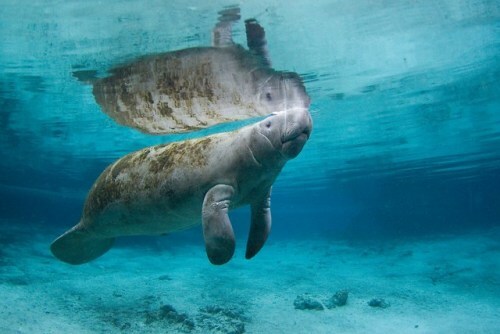 Photo by Mark Cook, South Florida Water Management District. Land and sky collide as wispy clouds creep between rolling mountains along the Blue Ridge Parkway in North Carolina. 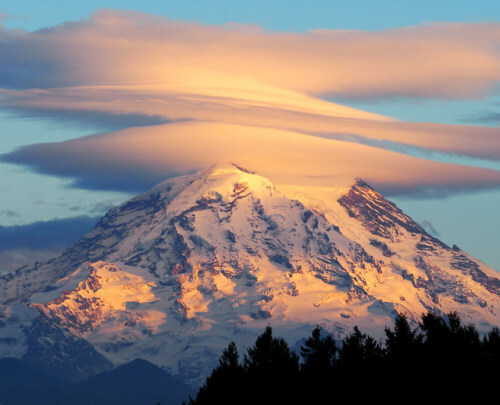 The drifting clouds and forested peaks create layers of white and green, stretching out to the horizon. The parkway is only 469 miles long, but the views are endless. Photo courtesy of Joshua Moore. We can’t get enough of the National Park of American Samoa. 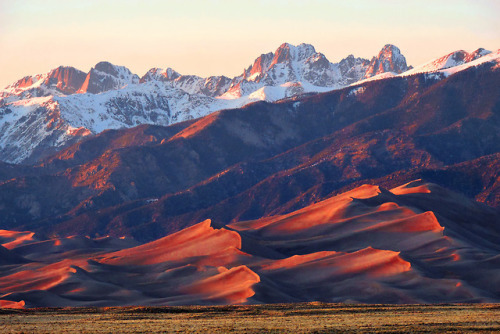 Like an emerald set in an ocean of aquamarine, this jewel of a park welcomes visitors to a world of sights, sounds and experiences unlike any other national park in the United States. 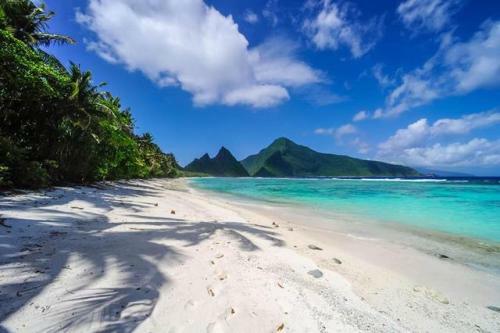 You can celebrate Samoan culture, spot exotic birds, snorkel in clear ocean waters and hike up into the lush mountains for unforgettable views. And after all that, you can just lay on the perfect white sand beach. 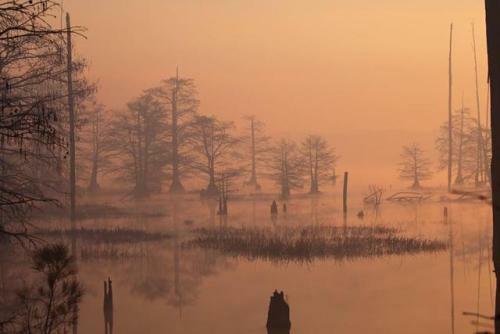 Photo by National Park Service. Colorado National Monument preserves one of the grand landscapes of the American West. Towering monoliths exist within a vast plateau and canyon panorama. You can experience sheer-walled, red rock canyons along the twists and turns of Rim Rock Drive, where you could spy bighorn sheep and soaring eagles. 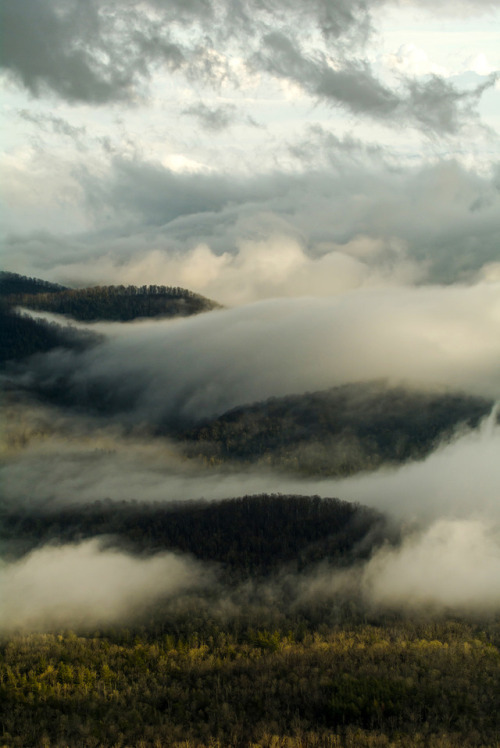 And if you visit in winter, you might get to see early morning fog engulfing the landscape in a cloud inversion. Photo by Larry Bennett (www.sharetheexperience.org). To watch the sunrise, most people face east. 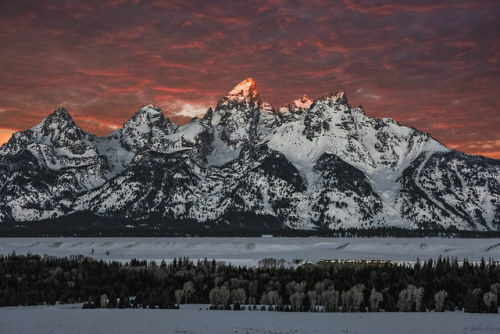 At Grand Teton National Park in Wyoming, turning west will allow you to see the morning’s first rays touch the peaks and work their way down the mountain faces, spreading light, warmth and beauty. Shades of orange and pink glow on the snow to create a picture perfect moment. Photo by John Corso (www.sharetheexperience.org).